Leaving your furry companion behind when you're off for a holiday is not an easy task. But worry not, vacation homes for fur kids are now a thing in the form of home boarding! Every pet owner has no doubt faced this dilemma whenever they're going off on vacation. 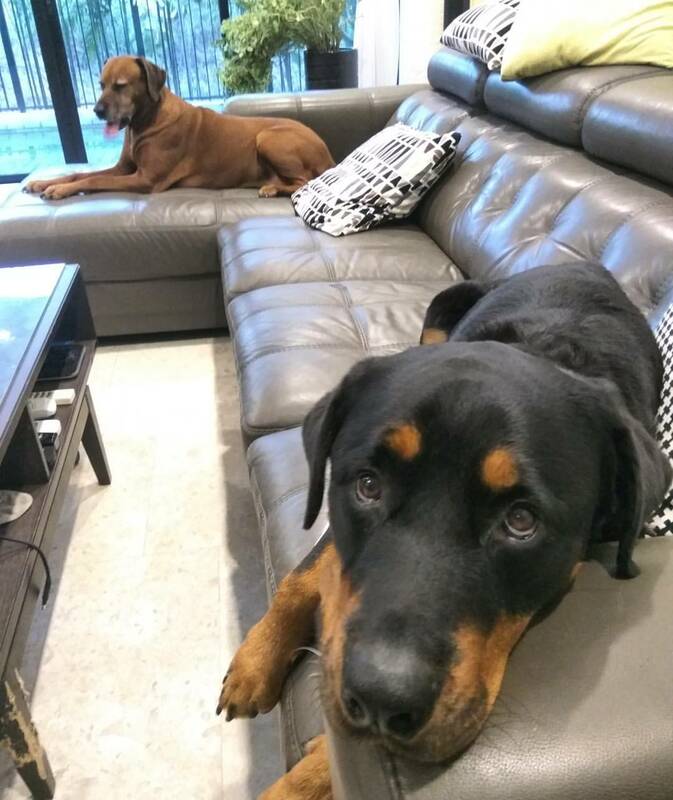 Firstly, you'll feel guilty for leaving your pets behind, and second, it's difficult to enjoy your holiday when you spend most of your time worrying about how your pet is doing. This is where home boarding comes in. Home boarding will provide your pet with the purrfect getaway, without compromising their freedom of movement nor chance of being loved. They'll be so happy playing with other furry guests that they probably won't even mind if you never return. Bart's Sanctuary is a private house with an outdoors space and 250 square foot indoor space (option reserved for hypoallergenic dog breeds). 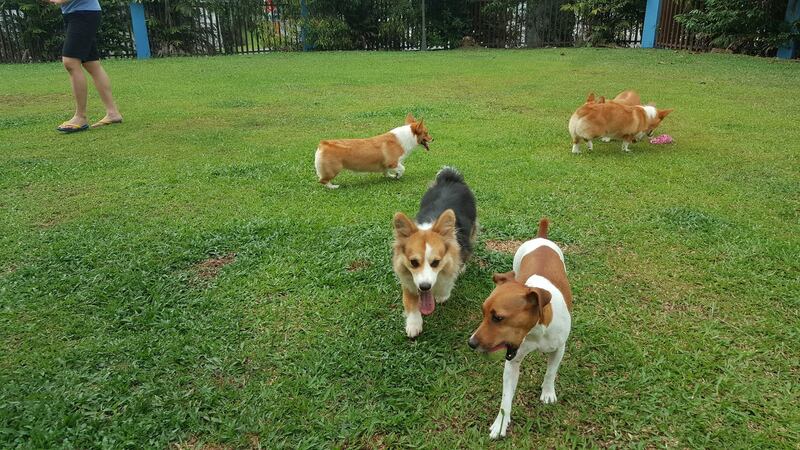 Doggies get to run around under supervision in the spacious garden three to four times a day. When they're kept inside, there's a huge space for the pooches to relax or chew a bone in. Pre-boarding assessments are required before a booking can be made. All visits are strictly scheduled only. Address: Jalan Sungai Jati, 41200 Klang, Selangor. Contact Details: email [email protected] if you have any enquiries. 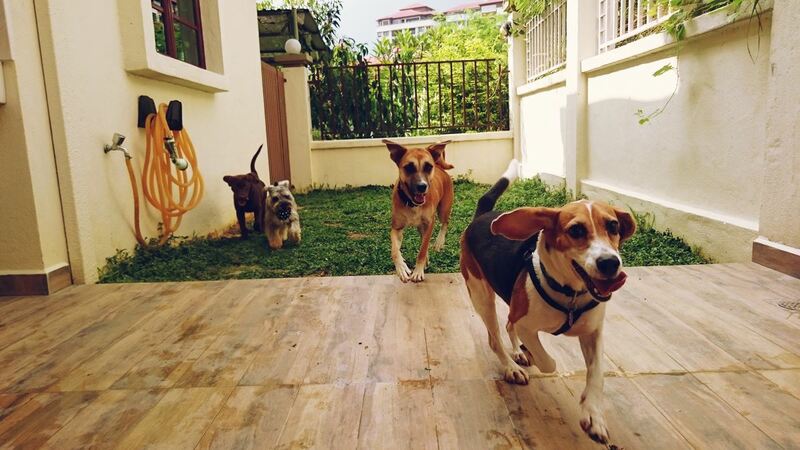 BnB Pet Boarding Service offers a joyful, care-free experience for all your adorable pooches. 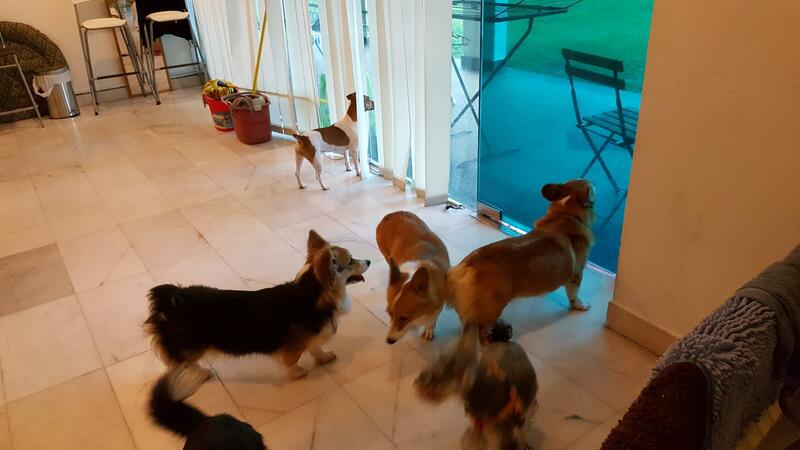 All the time that you're away, your dogs will be having a fun and interactive caged-free experience. There are also plenty of comfy couches and beds for pooches to chill or snooze. 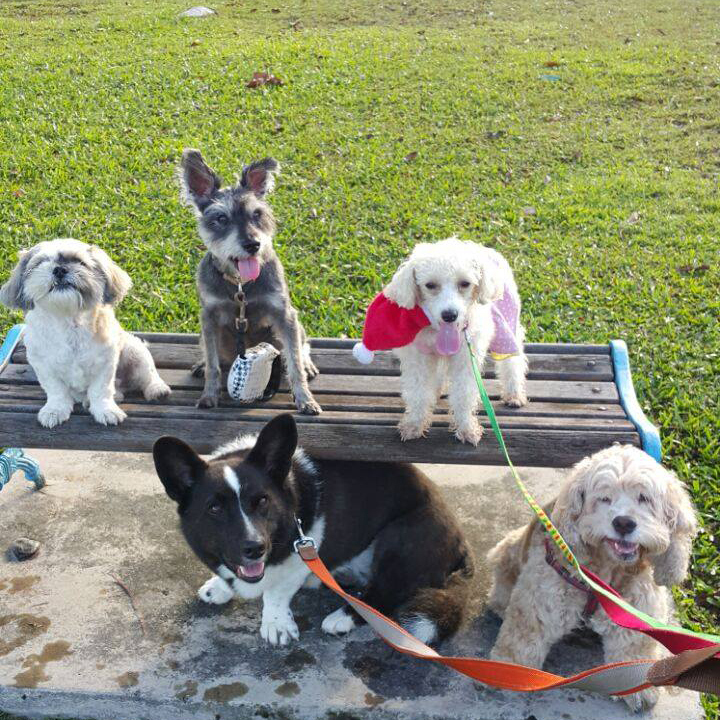 Rates for small, medium and large dogs are RM50, RM60 and RM70 respectively. 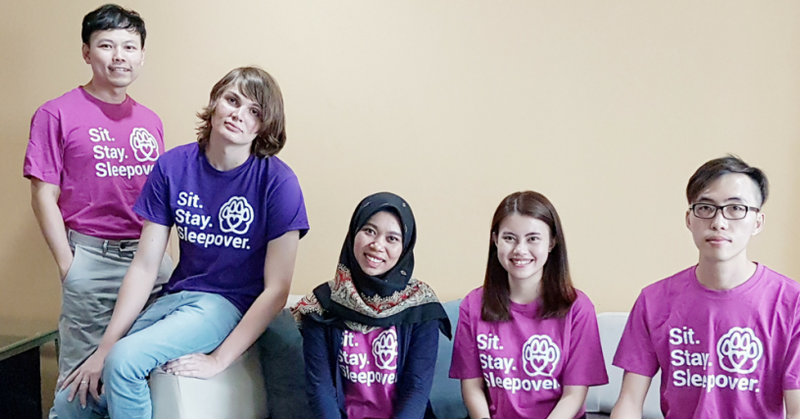 Address: 6, Jalan Awan Kecil 2, Taman Overseas Union, 58200 Kuala Lumpur. Operating Hours: 10am to 7pm daily. Contact Details: Call 60 12-611 5661 / 60 16-331 1986 or email [email protected] if you have any enquiries. They only take up to four dogs at a time to make sure that they can care for all dogs to the best of their ability. 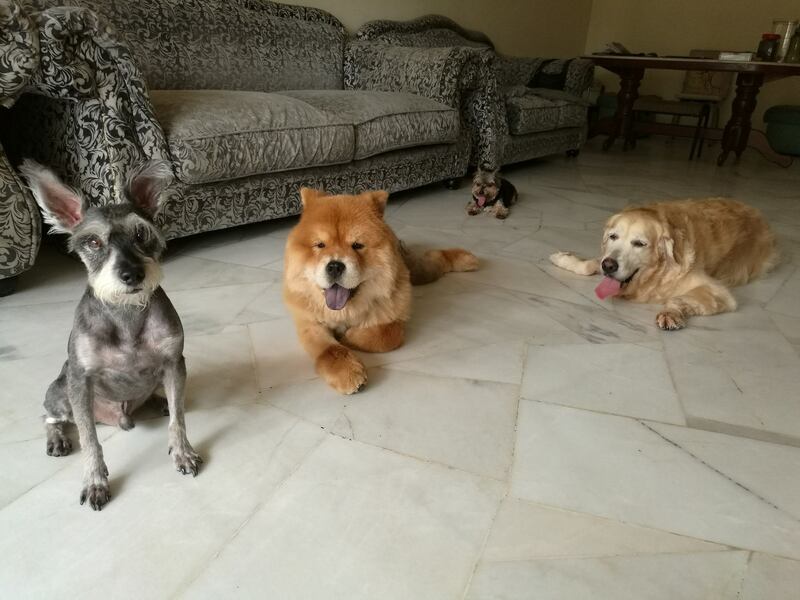 They also propose taking your dog for a temperament screening at the boarding place to ensure other dogs as well as yours will be relaxed and safe during their stay. All dogs that come for boarding are required to be regularly vaccinated and applied with ticks and flea preventive spot-on. 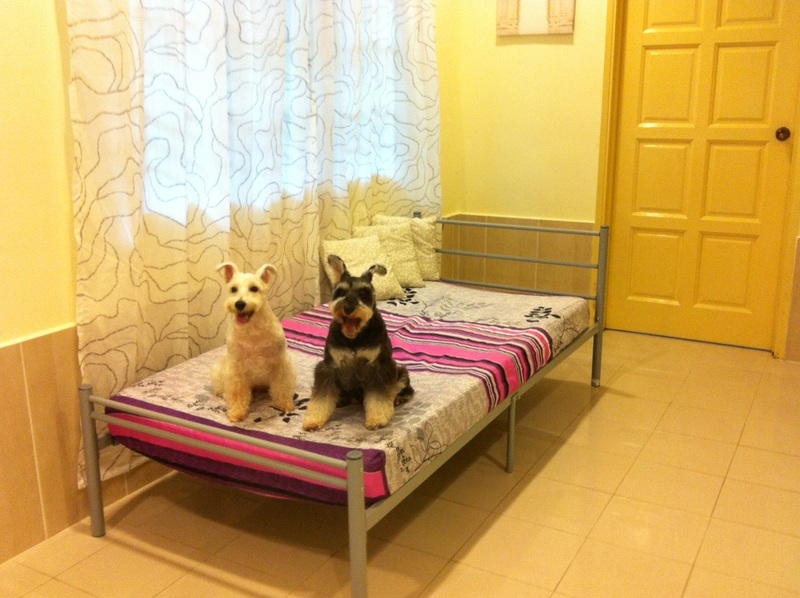 Per night boarding costs RM40 for a small dog, RM45 a medium-sized dog, and RM50 for a large dog. Address: Bandar Baru Seri Petaling, Jalan Klang Lama, Kuala Lumpur, Malaysia. Operating Hours: 9am to 7pm daily. 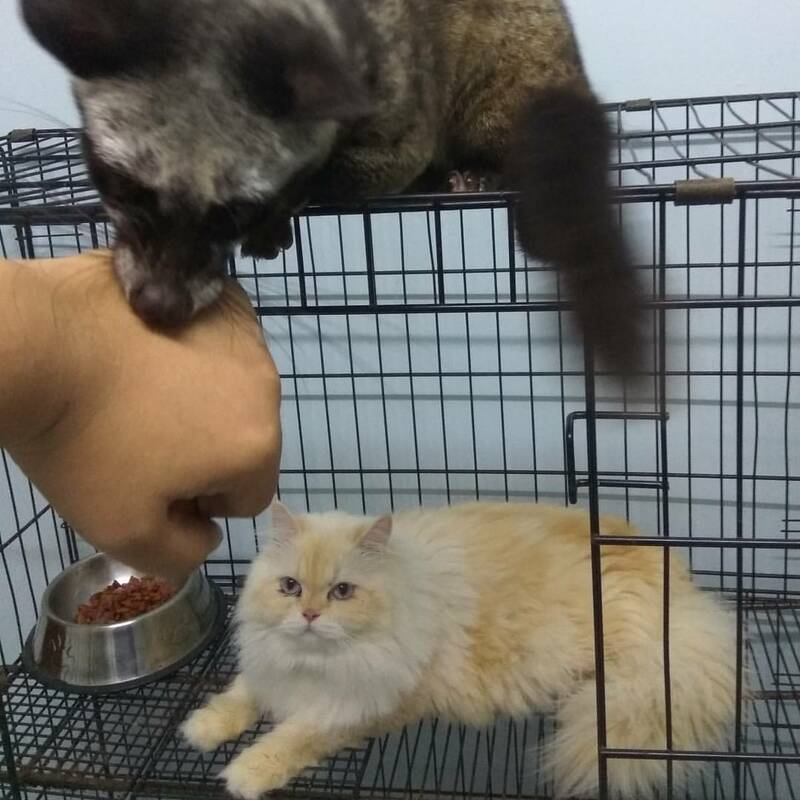 Check your dog, cat, rabbit, guinea pig, or even exotic animal like sugar gliders or tame birds into Pet Playground for them to get the full on luxury experience. Personalised attention will be given by certified animal lovers. 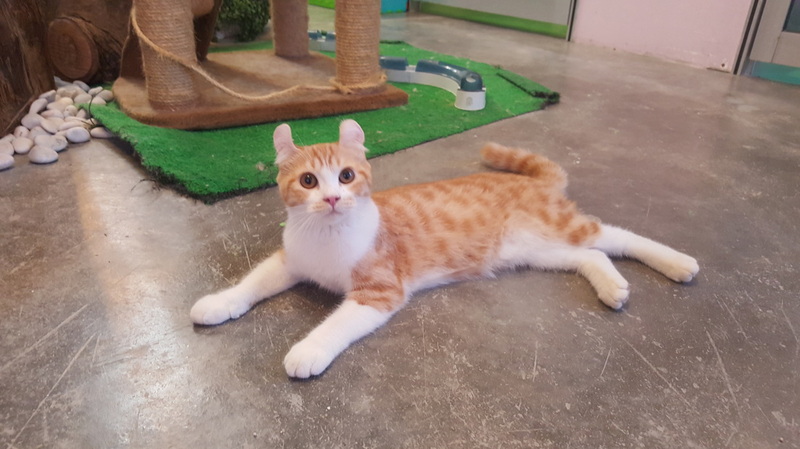 Private suites for cats and dogs range from RM55 to RM180, with RM20 to RM30 for each additional cat and RM25 to RM80 for each additional dog. 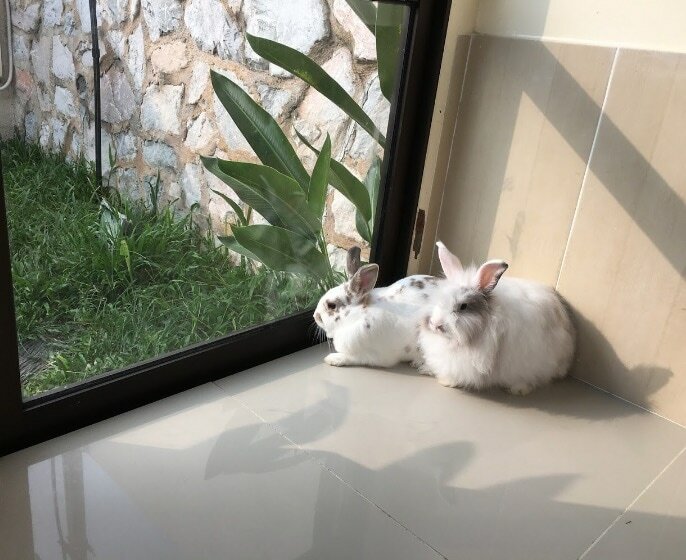 Meanwhile, the cost for private suites for rabbits range from RM30 to RM140, and RM10 to RM30 for each additional rabbit. Address: 6, PJU1A/20B, Dataran Ara Damansara, 47301 Petaling Jaya, Selangor. Operating Hours: Tuesday to Sunday from 11am to 8.30pm. Contact Details: Call 60 17-363 8228 if you have any enquiries. 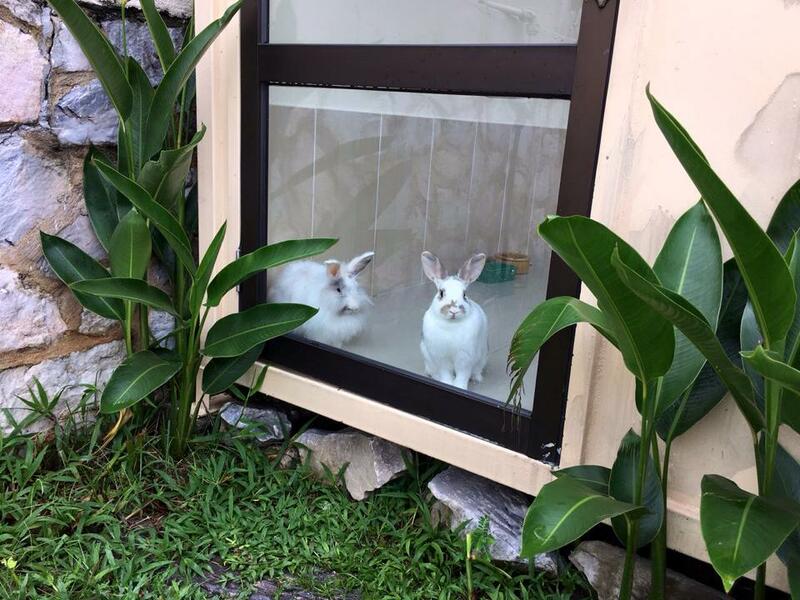 Brought to you by the same owners of Pet Playground, your pets are will appreciate this grandiose getaway to the L Residence private bungalow in PJ. 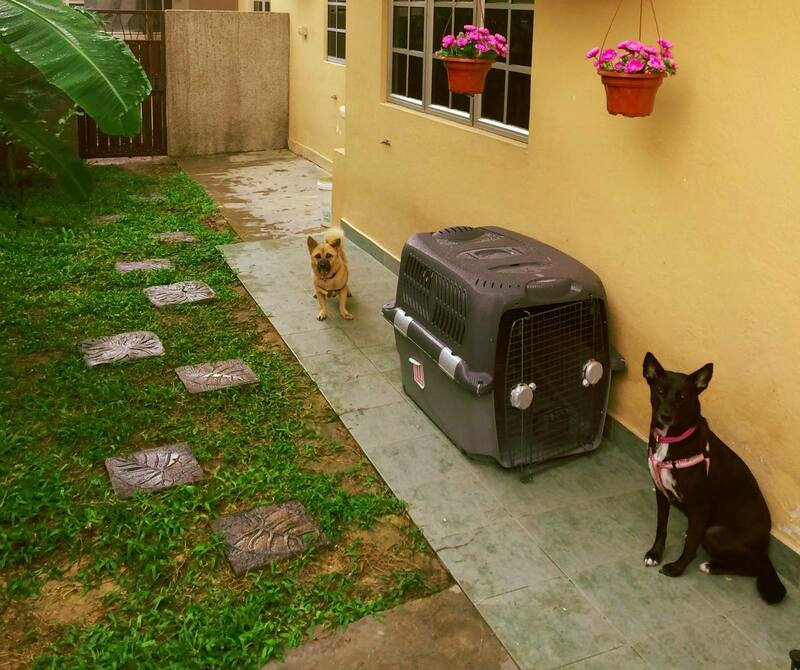 The house has air-conditioned rooms to make sure your pets feel comfortable and pampered. Even TV sessions are prepared to keep them entertained. Plenty of room to run around or chances to play with other guests. Contact Details: Call 60 17-364 8117 or email [email protected] if you have any enquiries. Operating Hours: 9am to 8.30pm daily. 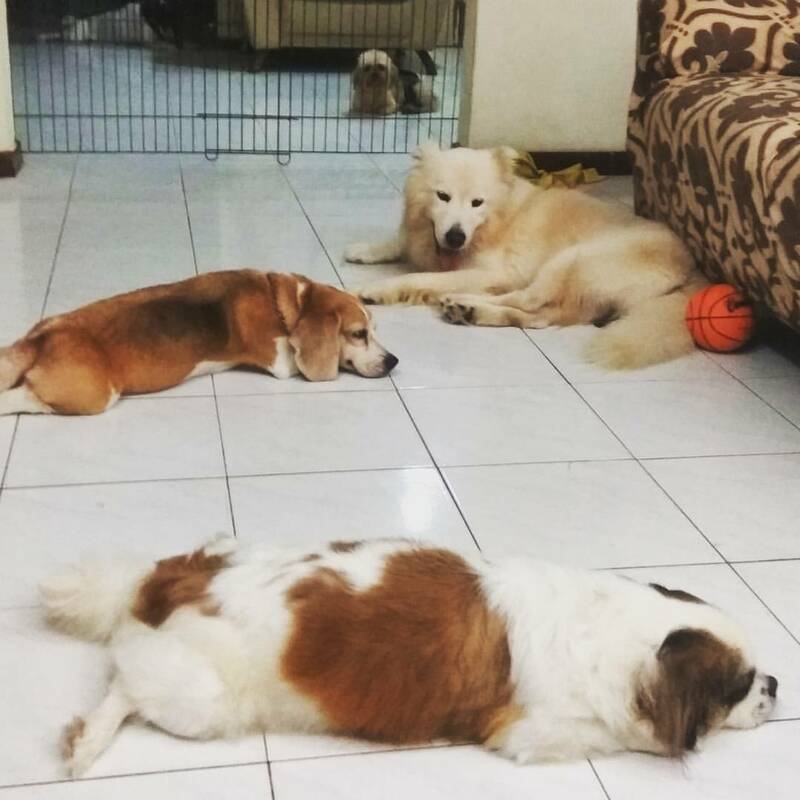 Boarding Buddy is run by dog lovers with 16 years experience of handling dogs and will definitely give your doggykins all the love they need. 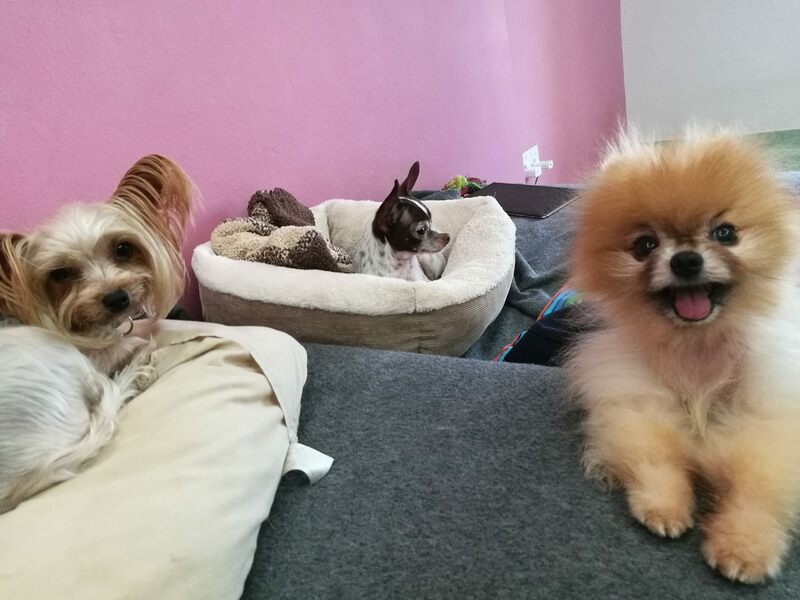 Other services they offer includes day care, pet boarding, home visits, dog walking, and also basic grooming such as bathing, brushing, drying, nail clipping, ear cleaning and paw trimming. Address: Jalan USJ3/4B, USJ, 47600 Subang Jaya, Selangor. Contact Details: Call 60 16-220 9167 if you have any enquiries. Operating Hours: 9am to 8pm daily. Wagcations naturally fell into place for Mel who had been involved with dog-rescuing scene since 2009. Her knowledge and passion for dogs makes her the perfect candidate to provide your dog with some free basic training. 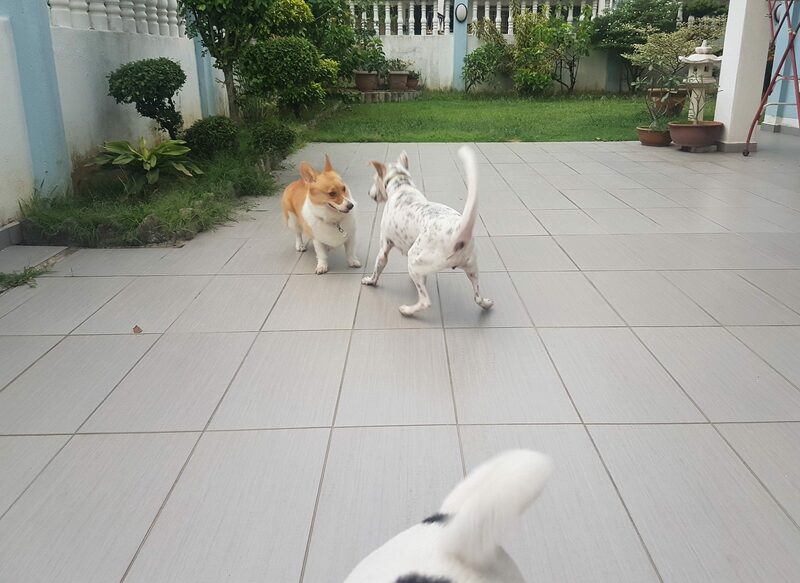 Your dogs will definitely be tail-wagging together with other doggy tenants throughout the stay. Dogs will enjoy walks around the neighbourhood on top of their time they spend lounging about around the house. Rates vary depending on your dog’s needs and behaviour so send her a Facebook message or email to find out more! Address: Ara Damansara, Petaling Jaya. 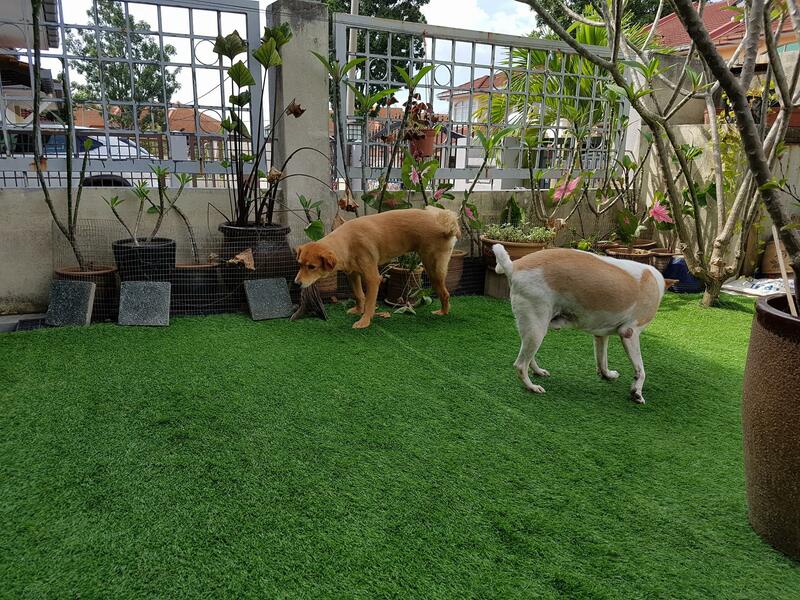 Lots and lots of play time for pups, lunch afterwards and another playtime quickie before heading back home to cosy up in the air-conditioned premises where the doggies can chill and have a good view of the garden. Then, it's right back out again when evening approaches before it's finally sleep time. 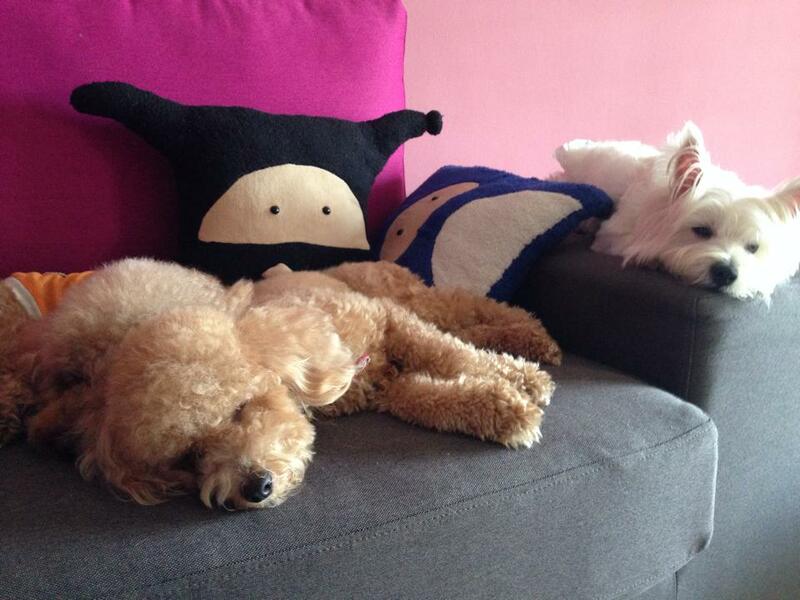 Small dogs are charged RM60 per night while medium-sized dog are RM70 and RM90 for large dogs. 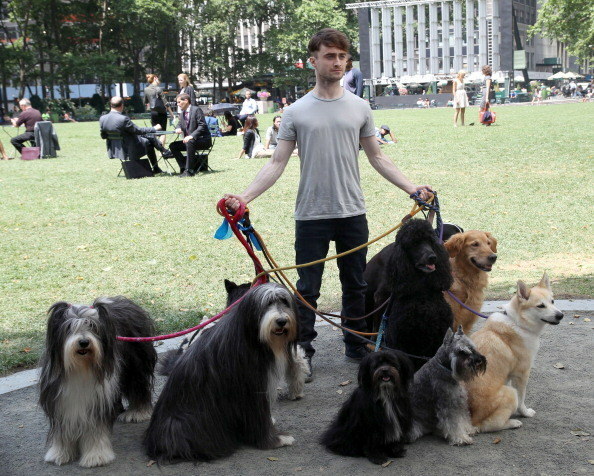 You'll get a RM5 discount for your second dog that you bring in. Also, if you want your dog to stay close to a hooman all throughout the night, you could opt for that option for an additional RM20 if your dog is small, RM30 if its medium and RM40 if its large. Address: SS3, 47300 Petaling Jaya, Selangor. Operating Hours: 7am to 7pm on weekdays and 9am to 3pm on weekends. Contact Details: Call 60 11-3311 8945 or email [email protected] if you have any enquiries. Just leave it to the pet nannies to cater to any of your rabbits, birds, dogs, cats, guinea pigs, hamsters, gerbils, tortoises and other small animals. 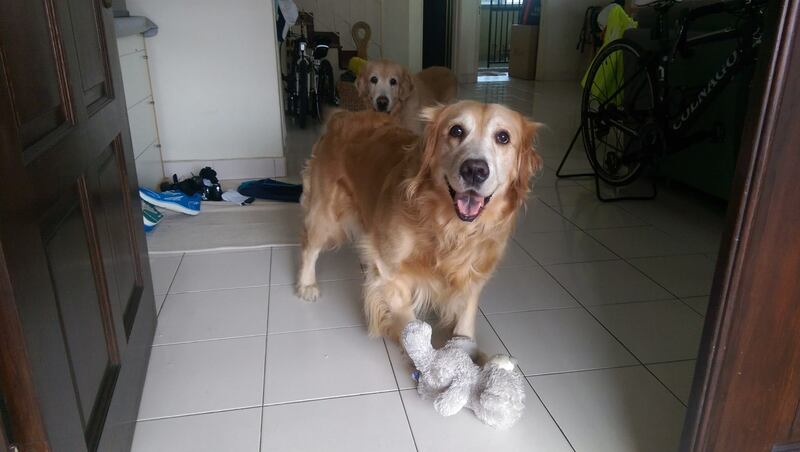 Sue and her team will be happy to provide your furballs with plenty of love and attention. Boarding prices for cats range at about ​RM18 to RM 25 per night. Flea medicine must be applied on cats with fleas at a cost of RM10, or RM15 for long-haired kitties. 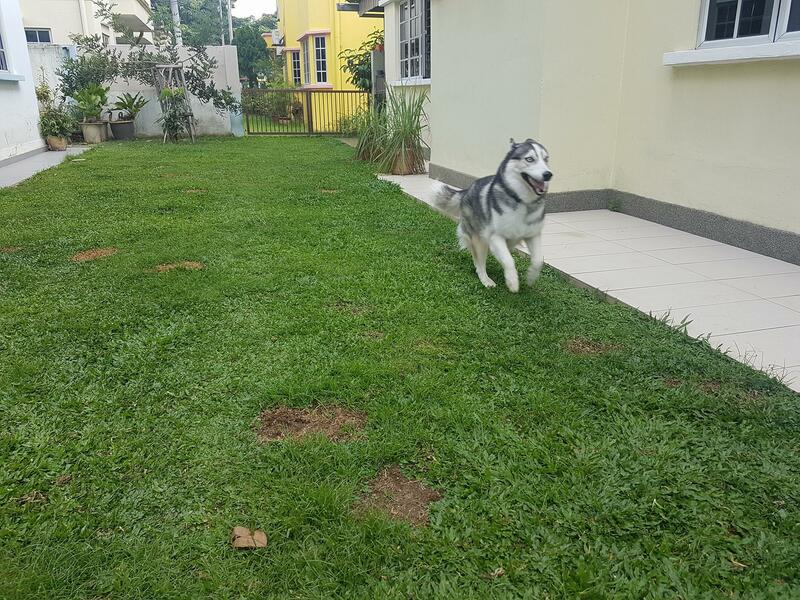 Dog boarding prices depend on the size of your dog and the estimated cost ranges at about RM30 to RM50 for a single pooch and RM50 to RM80 for two. Address: Taman Len Sen, Cheras, Kuala Lumpur. Operating Hours: Tuesday to Sunday from 10am to 10pm. Contact Details: Call 60 17-254 4489 if you have any enquiries. 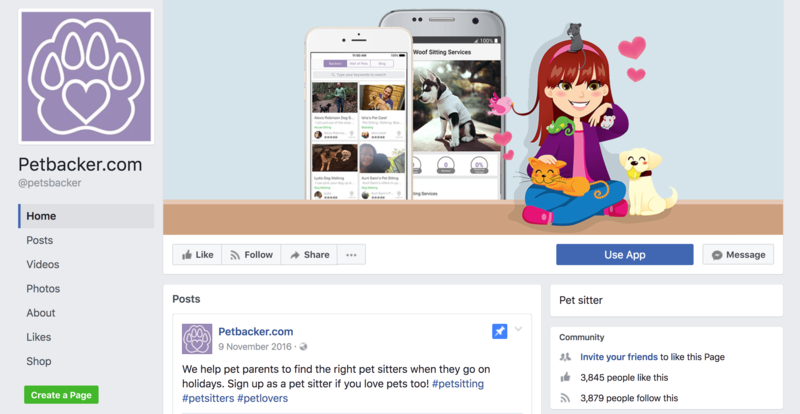 PetBacker allows you to find individual pet sitters a.k.a Backers from their website who are close to you. Just begin by filling some basic information (under the 'Boarding' tab) about your pet and they'll work to hook you up with pet sitters where you can get connected by instantly messaging them. All Backer's profile will show a "trust point system" that allows you to safely review and carefully take your pick. Backers list their own prices for their services, but the suggested rate by PetBacker is RM25 for small-sized pets and RM60 for large ones. PetBacker also offers services like daycare, house sitting, pet grooming, dog walking, and veterinary services. 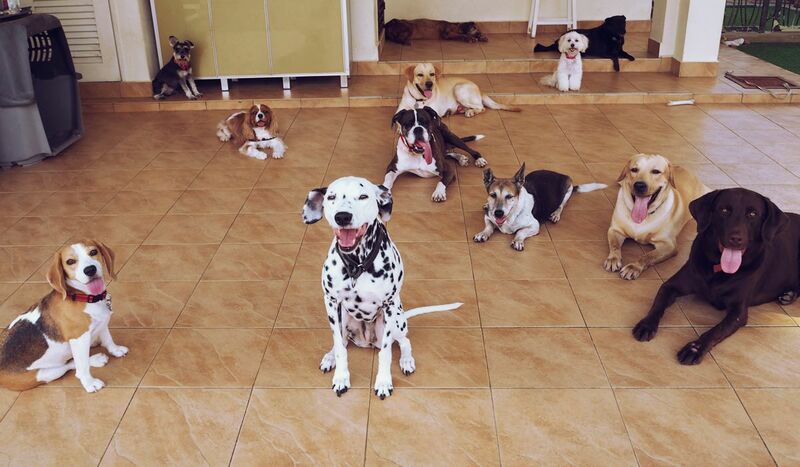 Did we miss out your favourite home boarding place? Let us know in the comments below! These places have the two best things in the world - fluffy pets and good food! Can you go through this list without going "Awwww"? For one thing, they'll never judge your questionable music choices.